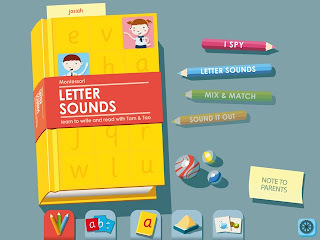 Today I am introducing another educational app, Montessori Letter Sound App. This app is pretty near and dear to my heart this year because I chose to teach my 4th son to read in a completely different manner than the others. 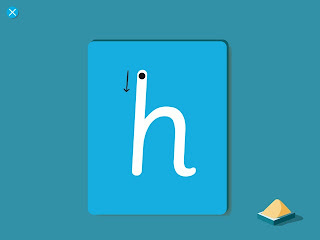 Each of my 3 older children have learned that the letter A says ‘ah’. But Josiah, the 4th, got a different approach. 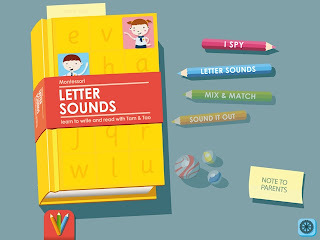 Maria Montessori stresses letter sounds first. 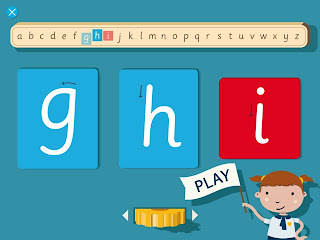 This helps the child to skip the step of identifying the letter and then retrieving the sound. Children will learn what a letter is labeled down the road. And let me tell you, it is working!! His reading for his age is very literally off the charts. For a homeschool parent to see test scores that just rock your world…no words exist. This app is currently $2.99, which is 40% off. The opening screen shot. The only sidebar or warning I would give with this app is that the English speaker does so with a British accent. I enjoy it and my son didn’t seem to get hung up on any pronunciation. Inside the book, you can have several students’ names. 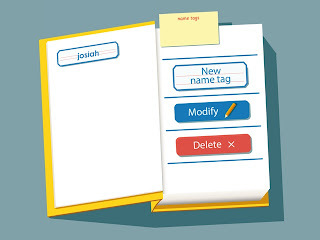 You can edit and modify any name tag at this point. 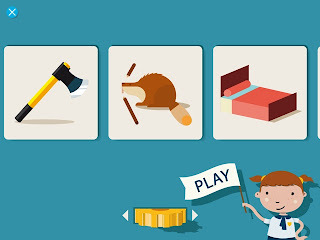 The game offers many options for play with a progressive level ability. 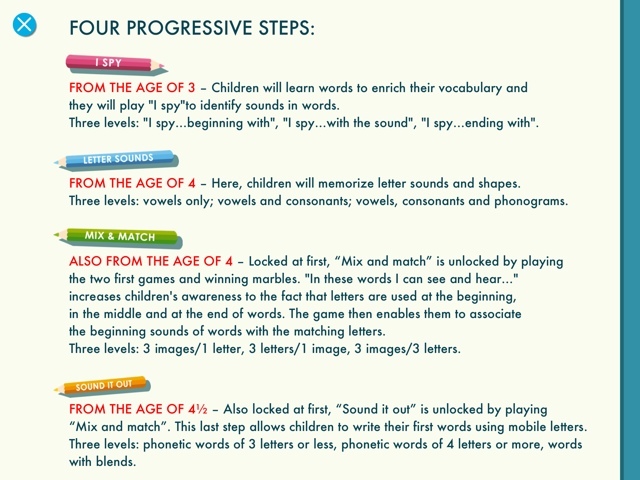 As you play and master your letter sounds, you unlock additional games and levels for play. 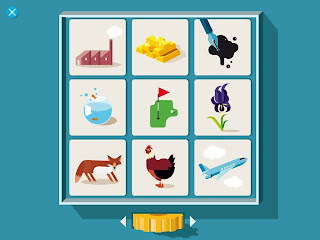 This is the vocabulary section of the game. 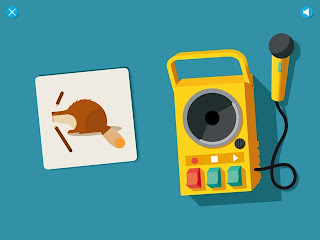 By tapping a flashcard, the game tells you what the object is. You will find several ‘difficult’ objects in this part of the game. The Montessori method believes that with vocabulary, you aim high and build with confidence. This is the phonics portion of the game. 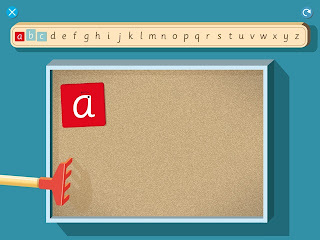 The child goes through the whole alphabet, tapping letter cards and hearing what that letter says. 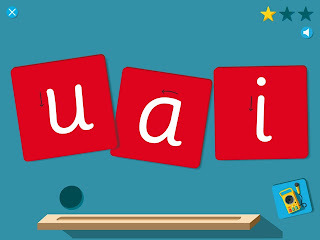 The vowels are in red and touching the ‘I’ you would hear ‘ih’. 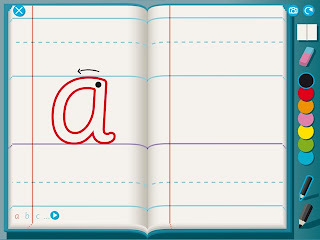 After hearing the letter sound, an animated card shows up for the student to write the letter properly with their finger. I won’t guarantee it was the app, but JJ is the first child of mine to form his letters correctly almost right away!! 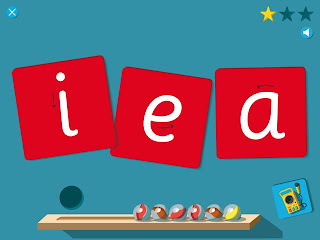 Next, the game states a letter sound and the student picks which letter the sound belongs to. If the student chooses the right letter, they earn a marble. Ten marbles equal a shooter. These cards can be moved around the screen, which was just plain fun for my son. Writing letters correctly on paper. Below is the note to parents found on the first screen. I do a lot of sounds and flashcards for the children in my day care. I begin early with them. The parents are thrilled and the children are proud. I like the Montessori lesson plans too.